MORGANTOWN, W.Va. – Over the last year, WVU Medicine has taken steps to expand its cardiovascular services both in its physical footprint – with the newly formed WVU Heart and Vascular Institute – and in the number of experts providing care to its patients. “As the academic medical center of the state’s land-grant university, we are responsible for serving the healthcare needs of West Virginia, and one of the biggest needs is in the area of cardiovascular disease. 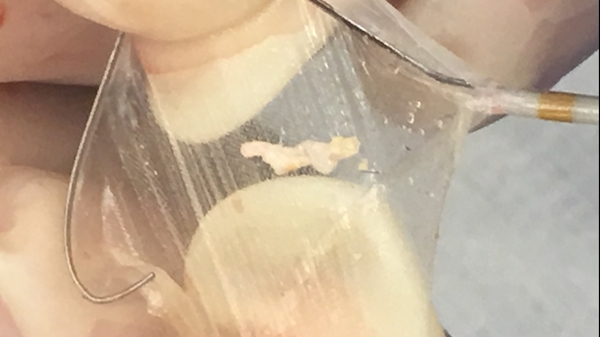 We need to ensure that patients do not have to leave the state to access high quality heart and vascular care,” Judie Charlton, M.D., WVU Medicine-WVU Hospitals chief medical officer, said. The most recent additions to the WVU Heart and Vascular Institute are Chris Cook, M.D., Luke Marone, M.D., Lawrence Wei, M.D., Samantha Crites, D.O., Ahmad Arham, M.D., David Church, M.D., and Gerardo Lopez, M.D. Dr. Cook, a native West Virginian, currently serves as an assistant professor of cardiothoracic surgery at the University of Pittsburgh and chief of cardiac surgery at UPMC Passavant. He is a graduate of the Marshall University Joan C. Edwards School of Medicine and completed residency training at the WVU School of Medicine-Charleston Division and the University of Pittsburgh School of Medicine, where he also completed fellowship training. 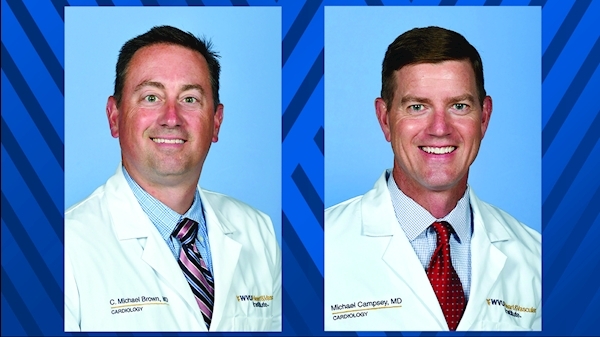 At WVU, Cook will be the director of cardiothoracic clinical operations, director of education and outreach in the Division of Cardiothoracic Surgery, and associate professor in the Department of Surgery. He is board certified in surgery by the American Board of Surgery and in thoracic and cardiac surgery by the American Board of Thoracic Surgery. Dr. Marone is currently the director of peripheral vascular intervention at the UPMC Heart and Vascular Institute, chief of the Division of Cardiovascular Surgery at UPMC Passavant, and an associate professor of surgery at the University of Pittsburgh School of Medicine. He received his medical degree from Tufts University in Boston and completed his internship, residency, and fellowship training at Massachusetts General Hospital. Marone will serve as chief of vascular surgery and professor in the Department of Surgery. He will also serve as a professor in the Department of Radiology. He is board certified in vascular surgery by the American Board of Surgery. Dr. Wei is currently an associate professor of cardiothoracic surgery at the University of Pittsburgh School of Medicine, from where he received his medical degree and completed his internship, residency, and fellowship training. Wei, who specializes in minimally invasive cardiothoracic surgery, will serve as the director of robotic revascularization at the WVU Heart and Vascular Institute and associate professor in the Department of Surgery. He is board certified in thoracic and cardiac surgery by the American Board of Thoracic Surgery. Dr. Crites, who is currently a fellow at the WVU Heart and Vascular Institute, will join the staff full time this summer. She graduated from the West Virginia School of Osteopathic Medicine and completed her residency in internal medicine at the WVU School of Medicine. Dr. Arham joined the WVU Heart and Vascular Institute this month as an interventional cardiologist. He earned his medical degree from Aga Khan University Medical College in Pakistan and completed his residency in internal medicine and his fellowships in cardiovascular diseases and interventional cardiology at the WVU School of Medicine. He is board certified in internal medicine, nuclear cardiology, cardiovascular disease, and interventional cardiology. He will be splitting his time between the Institute’s Fairmont and Morgantown locations. Drs. Church and Lopez joined the WVU Heart and Vascular Institute in September. They see patients at the Institute’s Bridgeport location. Church received his medical degree from the Virginia Commonwealth University Medical College of Virginia. He completed his internship and residency in internal medicine and fellowship in cardiology at the University of New Mexico. He also completed a fellowship in cardiology at Baystate Medical Center in Massachusetts. He is board certified in internal medicine, cardiovascular diseases, and cardiac pacing and defibrillators. Lopez completed his medical degree, internal medicine residency, and cardiology fellowship at the WVU School of Medicine. He is board certified in internal medicine, cardiovascular diseases, and interventional cardiology. The WVU Heart and Vascular Institute will be headquartered in the new $200 million, 10-story tower on WVU Medicine’s main campus in Morgantown, scheduled to open in January 2017. 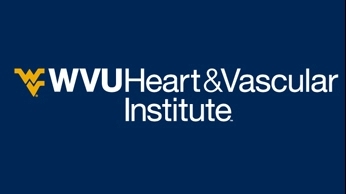 The WVU Heart and Vascular Institute will additionally be home to WVU Medicine’s statewide efforts in cardiovascular quality and research, clinical education, outreach, and statewide program development. WVU Medicine plans to open outpatient clinics affiliated with the WVU Heart and Vascular Institute across West Virginia and surrounding regions to complement the existing outpatient clinics in Fairmont, Elkins, Grafton, and Bridgeport.